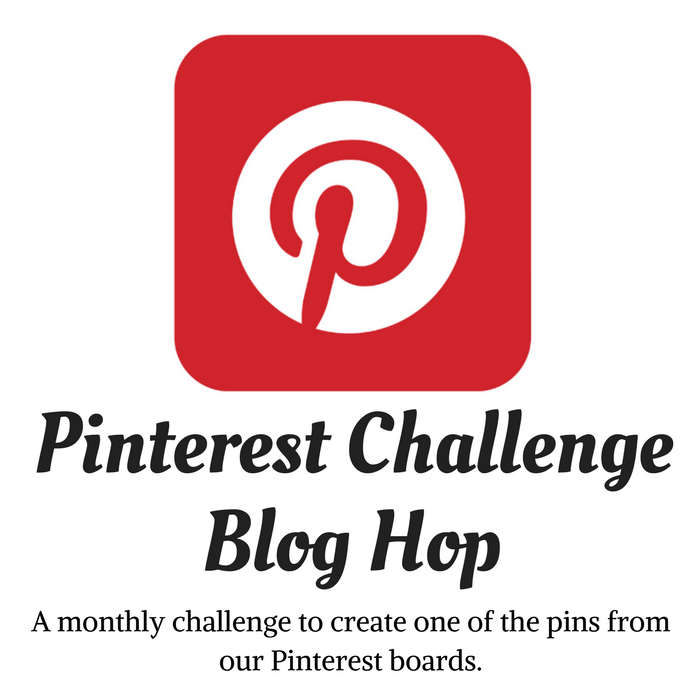 Welcome again to our Monthly Challenge Blog Hop! I've joined a group of creative bloggers to bring you a themed monthly challenge blog hop on the 2nd Monday of each month! For April, the challenge is to upcycle cardboard, paper or wood. That sounds pretty easy if you think about all the paper, cardboard and wood that's thrown away every second of the day! 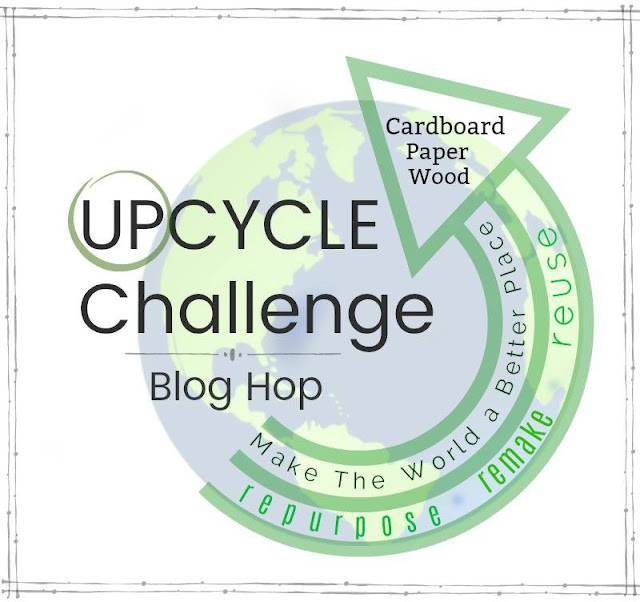 We all can make the world a bit better just by upcycling a few of these items instead of trashing them! For this month's challenge using paper and cardboard, I'm showing you how to twist paper napkins to outline flower motifs on a cardboard container and top, while adding wrapping paper cutouts for a decorative effect! I'm always on the look out for unusual wrapping paper - especially with the color purple in it, so when I found matching paper napkins at a different store a few months later, I was beside myself and grabbed them up! I thought the combination would make a great craft item but I didn't have a clue as to how. And to tell you a little secret, I'm still not so sure. I did manage to use some of the wrapping paper in an earlier project. But combining the two - napkins and wrapping paper - well let's see what I came up with! To begin, I already had a cardboard box in my stash that I got on clearance for 97 cents . . .
that I painted a shade of pink to blend with the floral print of the napkins and wrapping paper. I tried different shades of purple paint, but pink was the best choice. While the painted box and top were drying, I cut a napkin into one inch strips. Next, I dampened a bath hand towel with water, wringing out any excess water. Then, after smoothing the towel down on my work surface, placed a napkin strip on top - patting it down gently to absorb the moisture from the towel. 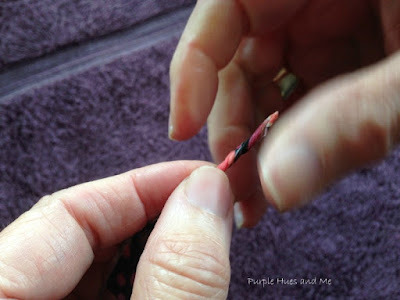 After the napkin strip becomes damp, fold in half lengthwise with the pattern facing out and begin twisting the strip between forefingers and thumbs . . .
until the entire length is twisted. Repeat for all of the cut napkin strips. Lay the twisted napkin strips on parchment paper until completely dry. You'll find that they are soft and very pliable! 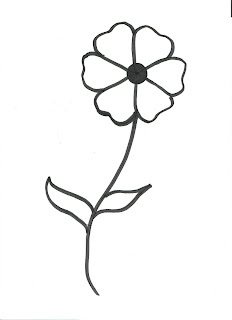 Next, you'll need to either free hand draw a flower motif or print out a free pattern found online to trace. 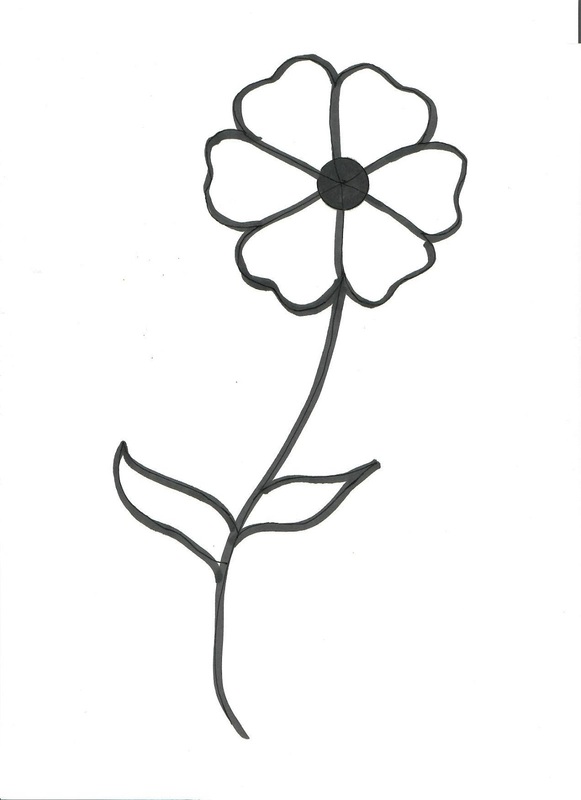 I wanted a flower with six petals so I sketched a simple one to outline, scanned to save and printed it out. Then I placed the pattern over carbon tracing paper and traced onto the front, back and the top of the box. Next, I outlined the flower petals (one at a time) using quick grab tacky glue. Then began pressing down the napkin twist on top of the glue, following the flower pattern. Any excess glue around the napkin twists can be easily removed using parchment paper. I thought it easier to cut the twists as I finished each petal instead of trying to loop it around the outline in a continuous pattern. Use the glue sparingly - it only takes seconds for it to set and hold the napkin twists. Continue outlining with tacky glue and adding the napkin twists . . .
until all the petals are formed. Dampen and twist additional green napkins strips (2") for the stem and leaves, let dry and glue on. 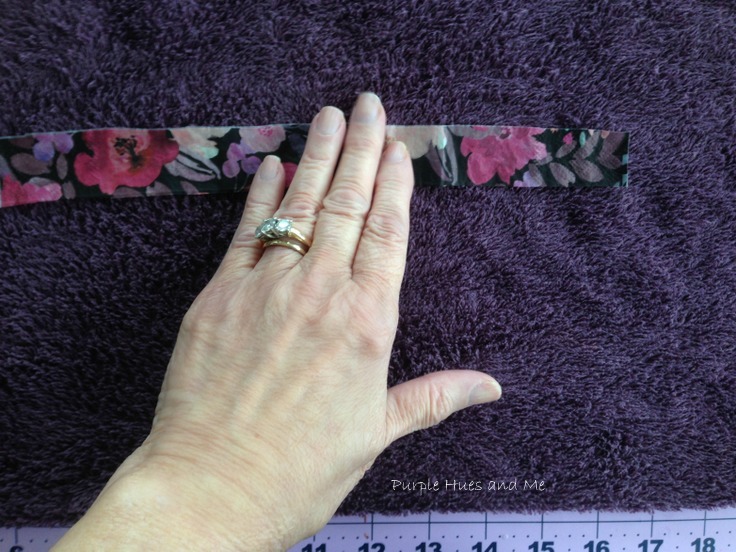 Twirl a remnant napkin twist into a circle to glue onto the center. I also wrapped the paper handle with a wider napkin strip to match. And added smaller cut out petal pieces of wrapping paper to glue in the centers of the outlined petals. This is how I used the wrapping paper in this project. I thought about adding strips of wrapping paper around the sides of the top, but liked the cleaner, plain look instead. Makes for a cute decorative storage or tote box! I love this decorative look for a box and I hope you do, too! I think the technique is quite unique! Imagine the possibilities using different patterns and containers! Thanks for stopping by and be sure to come back next month for our Family Recipe Challenge! This is fascinating! I love the twisted napkin effect and can't wait to give this a try! Gail, you're always so creative with what you do with napkins! It's a talent! The box looks great embellished with the colorful napkin flowers. Pinning. Gail, You are the only person I know that can take some pretty napkins and make so many creative things with them! Using the rolled napkins to outline the flowers is a great idea and looks so pretty on your box. I think its a great way to embellish a gift box too! Pinning to share. Magnifico tutorial y bello trabajo. The box is killer now and the color scheme is so Spring. Great Upcycle. 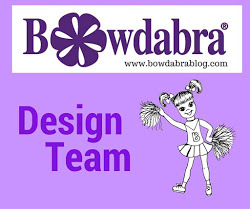 I'm going to pin to my paper crafting board and my upcycling board. How sweet Gail. Love the colored napkins and the added twist. I would never have thought napkins were used to create this! So pretty and unique! I've tried to do similar things by rolling newspaper or magazines but found the paper too bulky. Never thought to use napkins which would create a cleaner roll. Your creation is BEAUTIFUL! I love how you transformed this box, just perfect for a Spring gift. 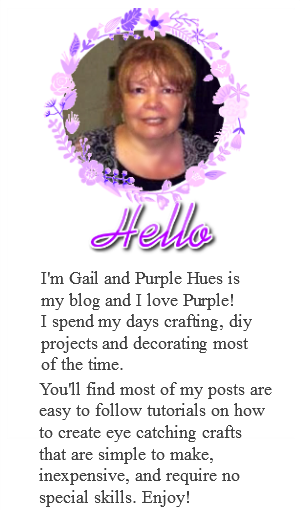 So cute Gail! I’ve seen this kind of look before but didn’t imagine how it is accomplished. Great tutorial! The use of the napkins here is really clever Gail. Love the new look of your boxes! That is so beautiful! I love the use of napkins like that. Pinned. Un trabajo precioso, me gusta reciclar también. What a lovely way to use napkins, so inventive. This box is completely transformed! I always enjoy receiving gifts wrapped in pretty packages. You could gift this with a gift inside, and then it could be used for storage! You can never have too many organization boxes, and pretty ones are even better! What a fun way to customize a gift box! It's always amazing what napkins and Mod Podge can do. Ive been working with scrap fabric recently and this is awesome. That is so incredibly clever Gail! I never would have thought of it, and it sure makes a cuter box now. I need to tap into your creativeness, that is so cool!